Callie LeRoux lives in Slow Run, Kansas, helping her mother run their small hotel and trying not to think about the father she's never met. Lately all of her energy is spent battling the constant storms plaguing the Dust Bowl and their effects on her health. Callie is left alone, when her mother goes missing in a dust storm. Her only hope comes from a mysterious man offering a few clues about her destiny and the path she must take to find her parents in "the golden hills of the west" (California). Along the way she meets Jack a young hobo boy who is happy to keep her company—there are dangerous, desperate people at every turn. And there's also an otherworldly threat to Callie. 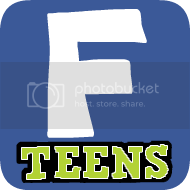 Warring fae factions, attached to the creative communities of American society, are very aware of the role this half-mortal, half-fae teenage girl plays in their fate. Wow, lots of faerie books. The second one sounds like Twilight. But I'm guessing it won't be the same judging from who the authors are. I wonder what the girl's best friend is going to do about it . . . The third one intrigues me--not many Paranormal books take place in the earlier 1900s! Doesn't the chick on the cover of book one look like Julia Jones? I'm really curious about Team Human. We don't know much, but I really like both authors. Great picks! 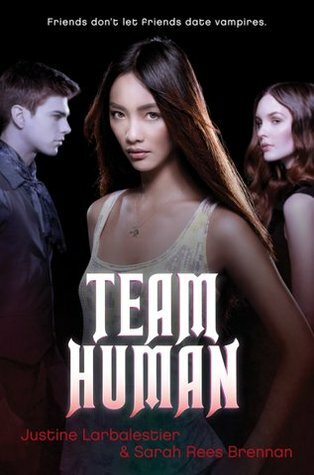 This is the first time I've heard of Team Human. Thanks for sharing! Those look good, but I admit, I want The Treachery of Beautiful Things!! 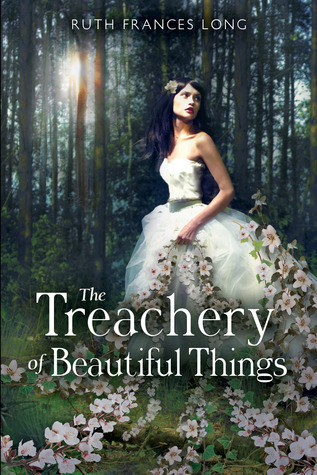 The Treachery of Beautiful Things looks AMAZING. As for Dust Girl.. I'm a fan of the Gemma Doyle series, but this doesn't draw me like the other series.. Still might give it a try. 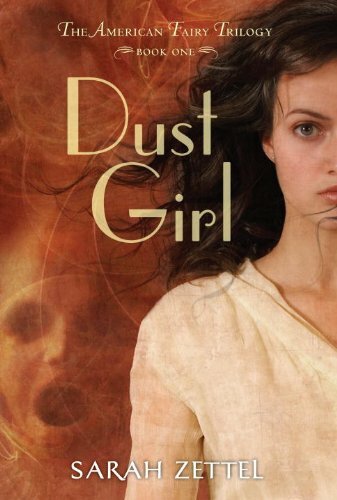 Ooh, Dust Girl looks goood. Creepy cover! I'm usually a fan of stories where the teen protag needs to save their parents, rather than the other way around. 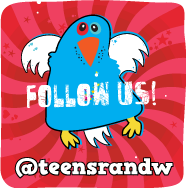 Makes for an interesting dynamic and compelling coming of age angle.